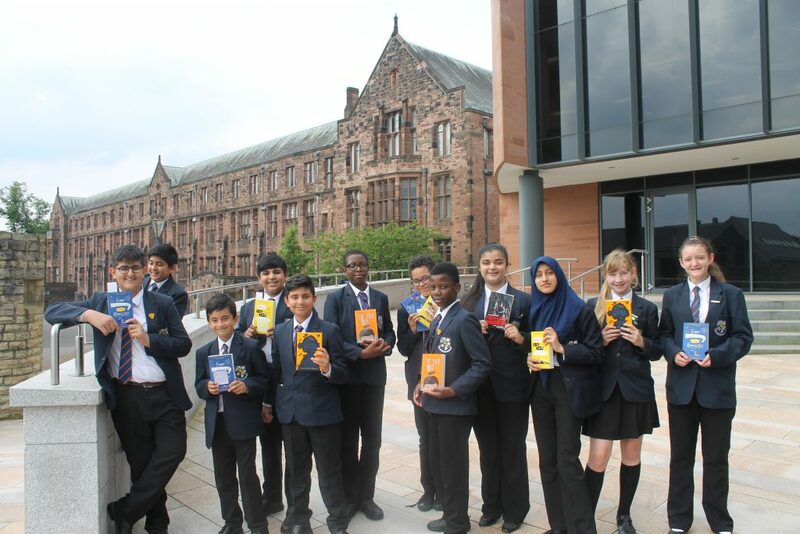 Derby students enjoyed an inspiring visit to Bolton School for the annual Bolton Children’s Fiction Awards. As the students entered the hall they were met by superb short films made to advertise the six shortlisted books. 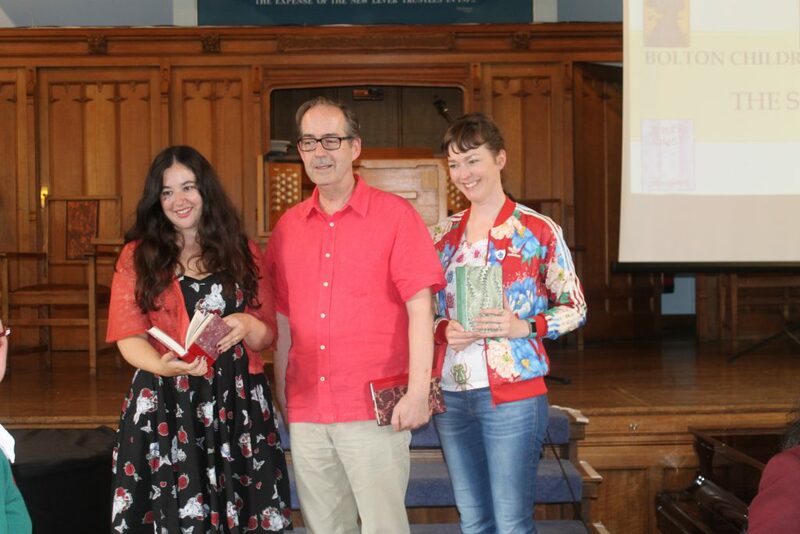 Three of the authors were on the stage, Maya Leonard who wrote Beetle Boy, Ross Welford who penned Time Travelling with a Hamster and Kiran Millwood Hargrave author of The Girl of Ink and Stars. Interviews with these authors gave the students insights into the writer’s world. Derby students attended a presentation by Ross Welford that focused on telling stories to help us remember key facts. An energetic story teller ensured the proceedings were exciting and highly informative. Derby students all bought books that were signed by the authors. The winner of the awards was Jessica’s Ghost by Andrew Norris who sent a recorded message. This was a superb way to ignite students’ interest in fiction.